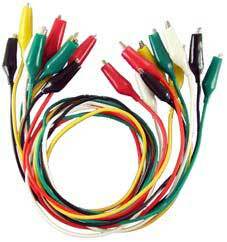 NTE is proud to announce the introduction and availability of the KESTER Solder line of products. 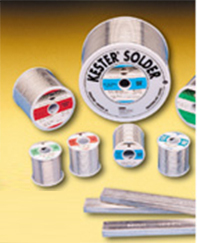 Kester Solder has been a worldwide supplier of soldering products since its inception in 1899. Today the Kester Solder Division of Litton Systems is a leading worldwide manufacturer of solders and related materials for the electronics manufacturing industry. Products include: solder pastes, liquid fluxes, flux cored and solid wire, solder preforms, bar solder, PC fabrication chemicals, residue removers and cleaners, temporary solder masks and conductive inks. 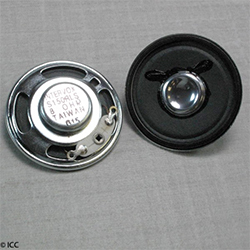 Kester products are known for their high quality and advanced technology. Kester's QS-9000/ISO-9001 certification ensures custormers of their dedication to quality. 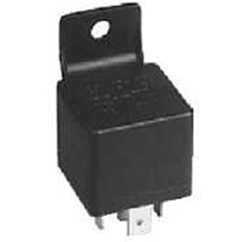 83-1097-2331 - #2331-ZX Neutral pH "OA"